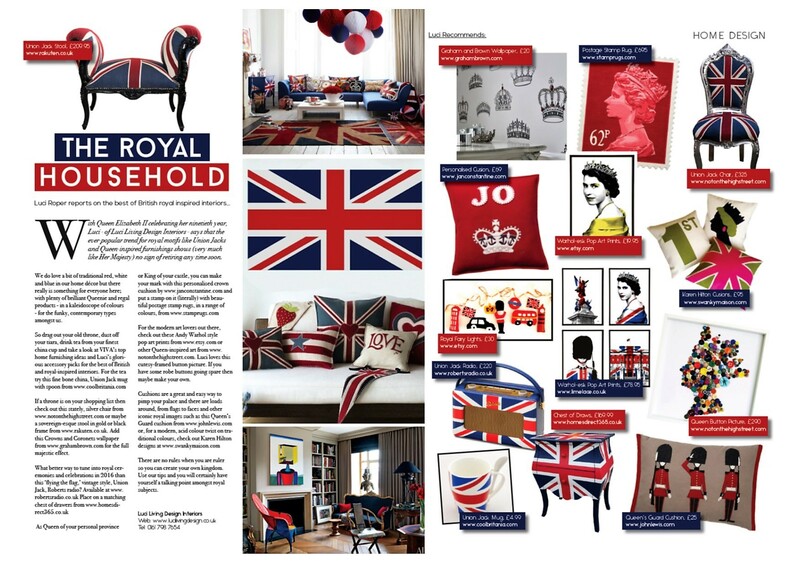 With Queen Elizabeth II celebrating her ninetieth year, Luci at Luci Living Design Interiors – says that the ever-popular trend for royal motifs like Union Jacks and Queen-inspired furnishings shows (very much like Her Majesty) no sign of retiring any time soon. 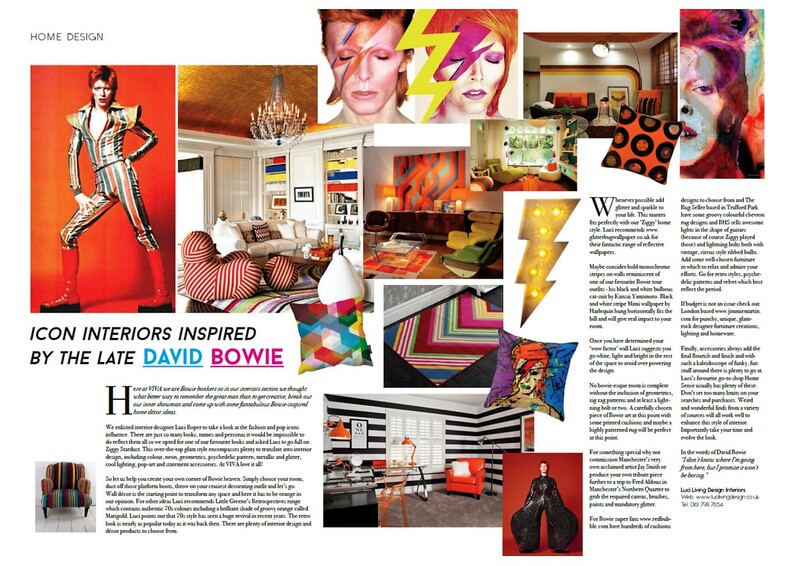 So drag out your old throne, dust off your tiara, drink tea from your finest china cup and take a look at VIVA’s top home furnishing ideas and Luci’s glorious accessory picks for the best of British and royal-inspired interiors. 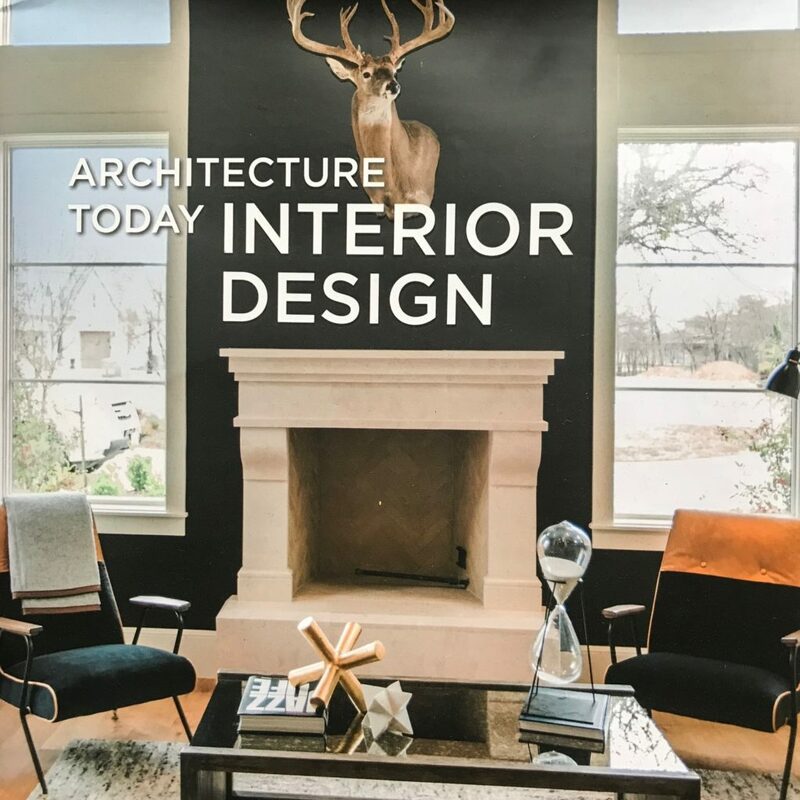 Clashing metals, magnificent marble, moody blues, edgy geometrics, wonderful wire, funky furnishings, holiday swag, and an eclectic mix of old and new. 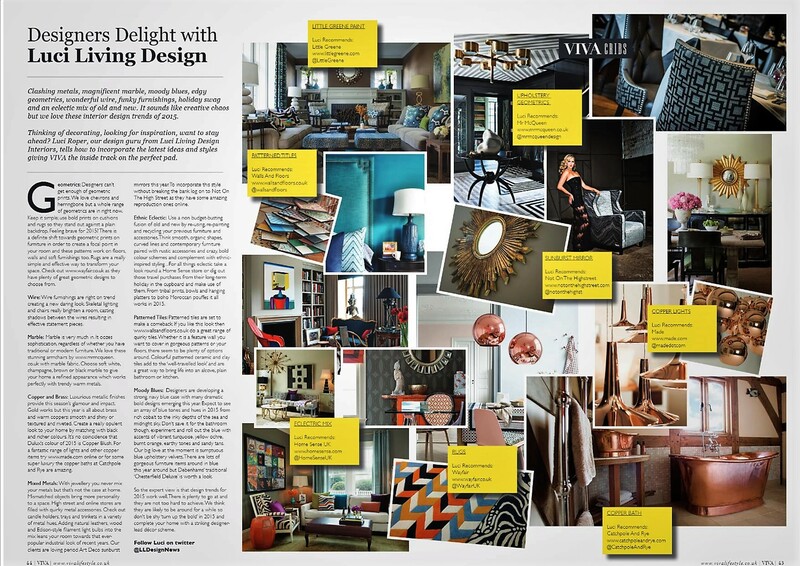 Luci Roper from Luci Living Design Interiors tells Viva Lifestyle Magazine readers about latest interior design trends for 2015. 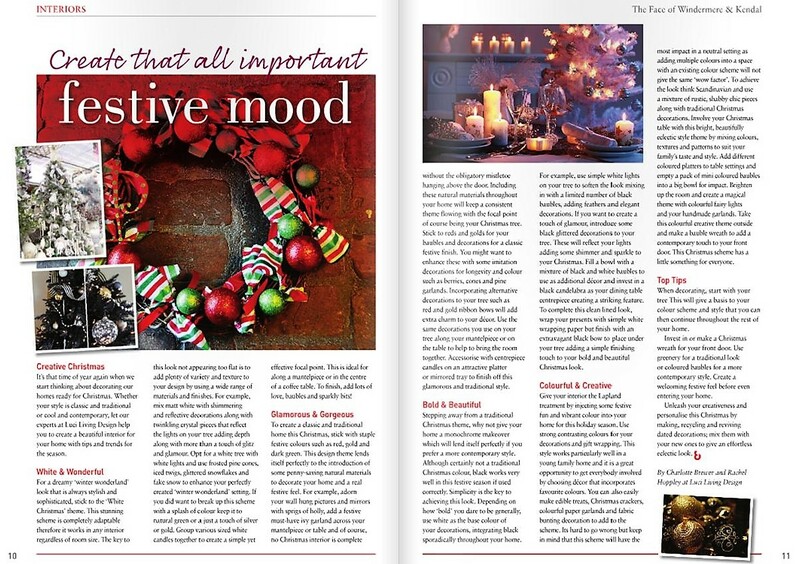 It’s that time of year again when we start thinking about decorating our homes ready for the festive season. 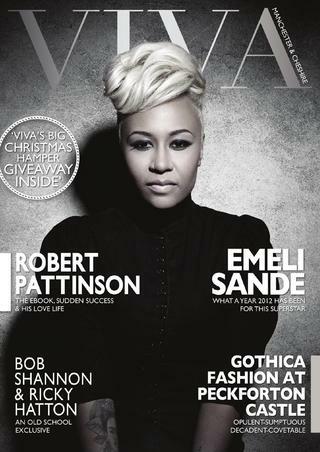 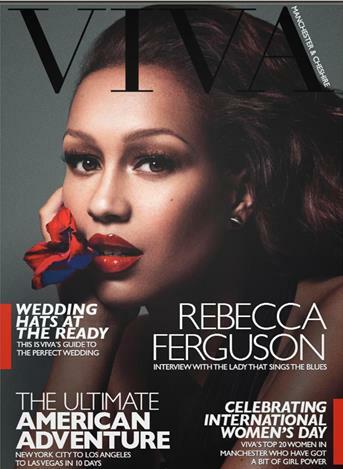 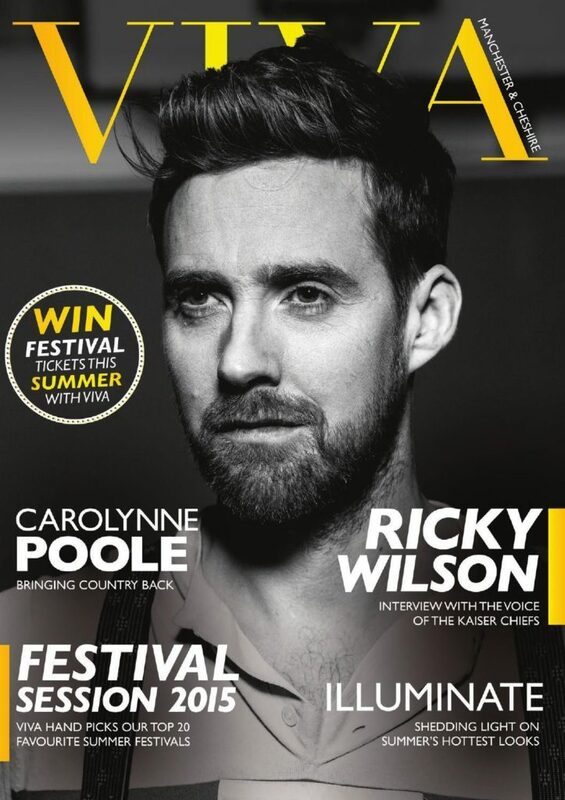 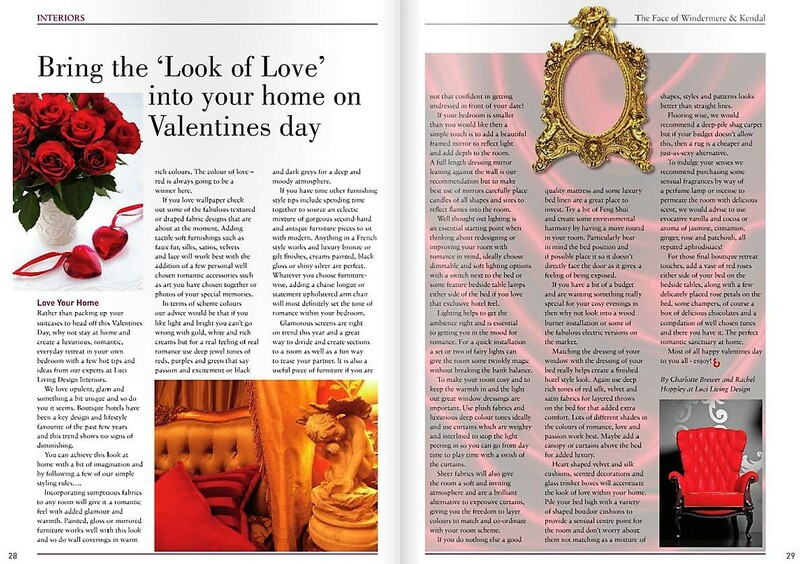 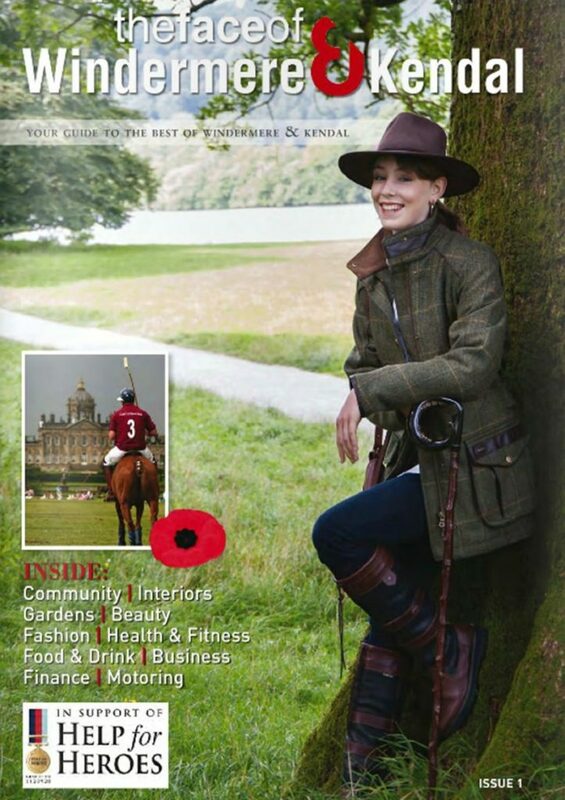 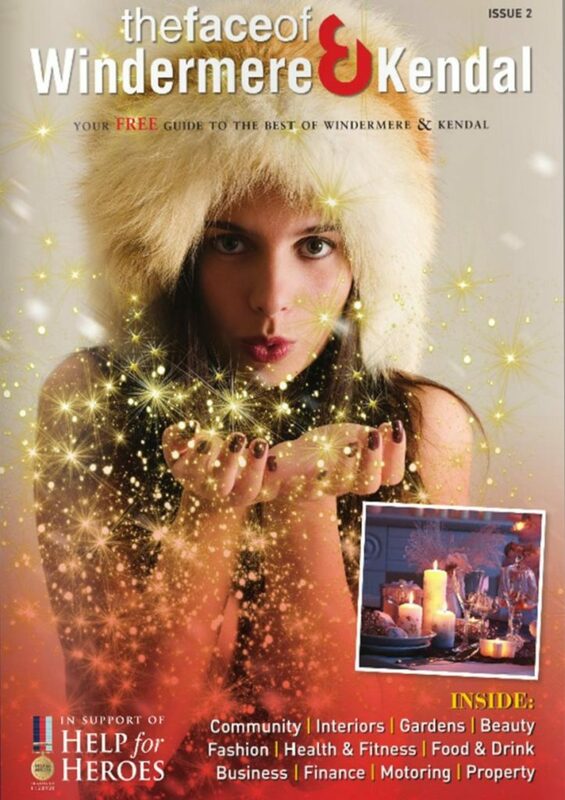 VIVA Lifestyle Magazine we love a bit of sparkle and festive cheer. 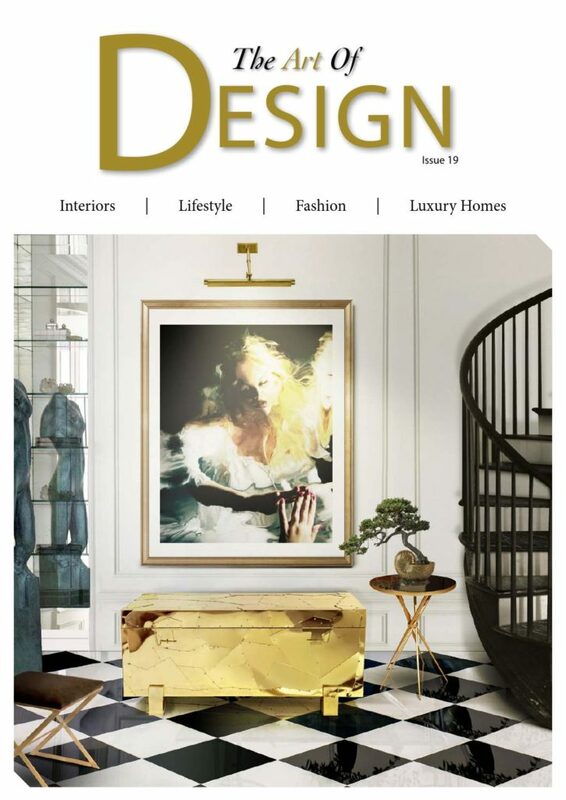 Whether your style is classic and traditional or cool and contemporary Luci Living Design’s article will help you to create a beautiful interior for your home with tips and trends for the season. 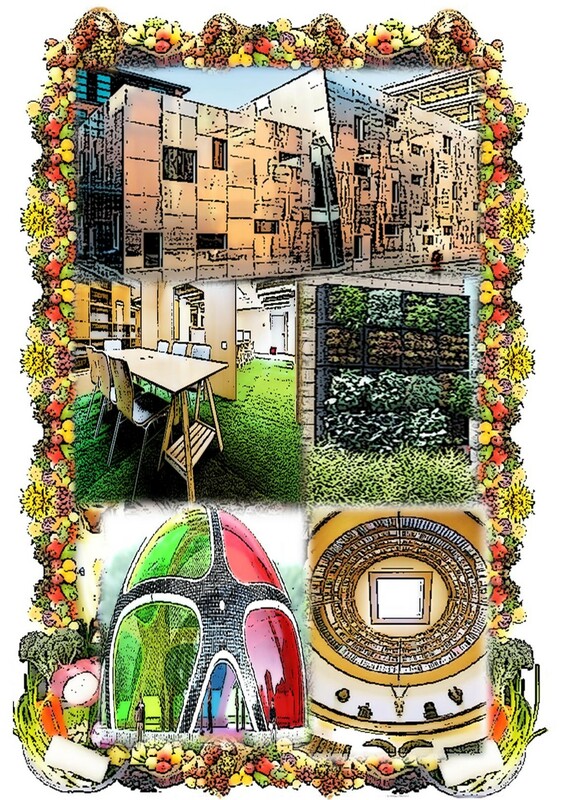 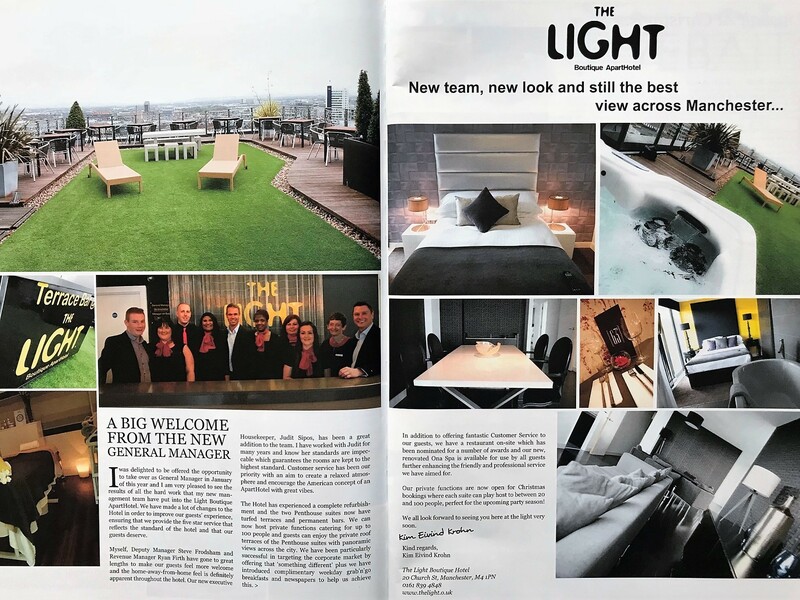 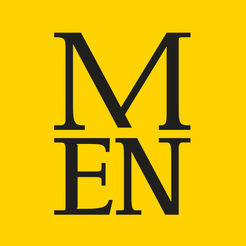 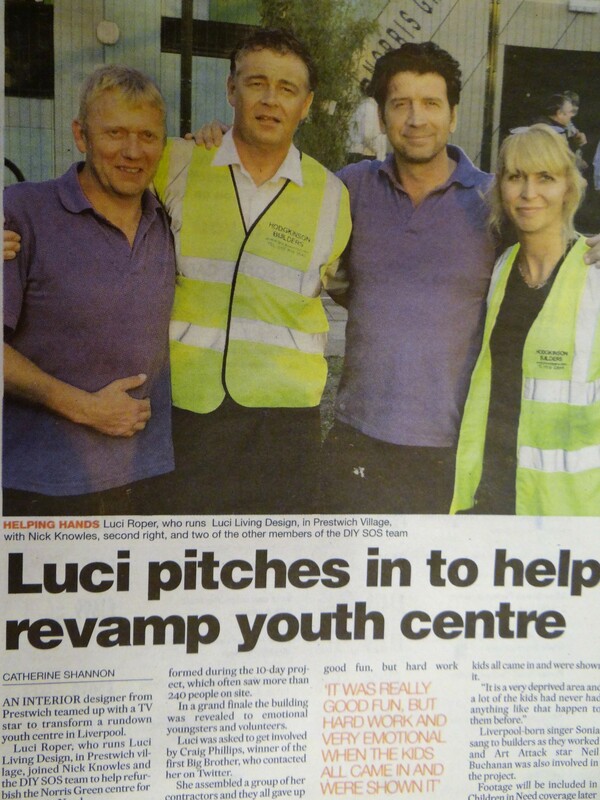 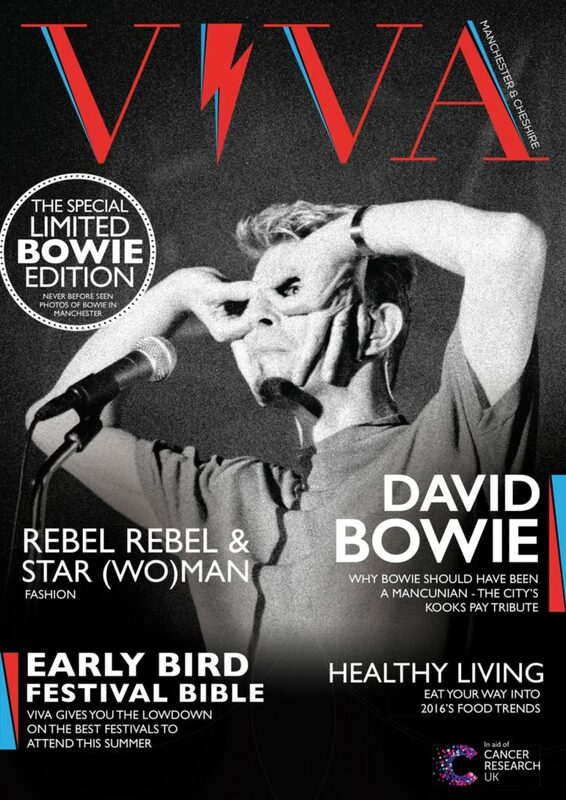 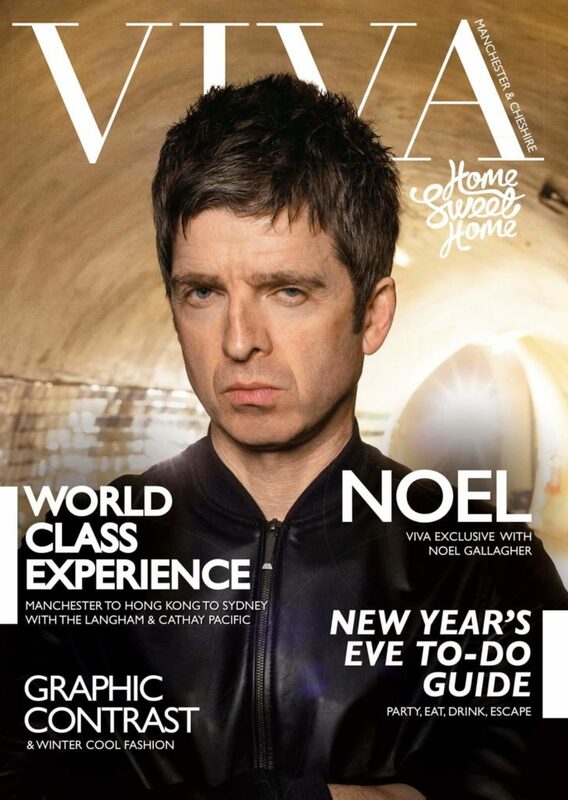 Viva Magazine reports on the new team and new look at the recently refurbished Light ApartHotel Manchester. 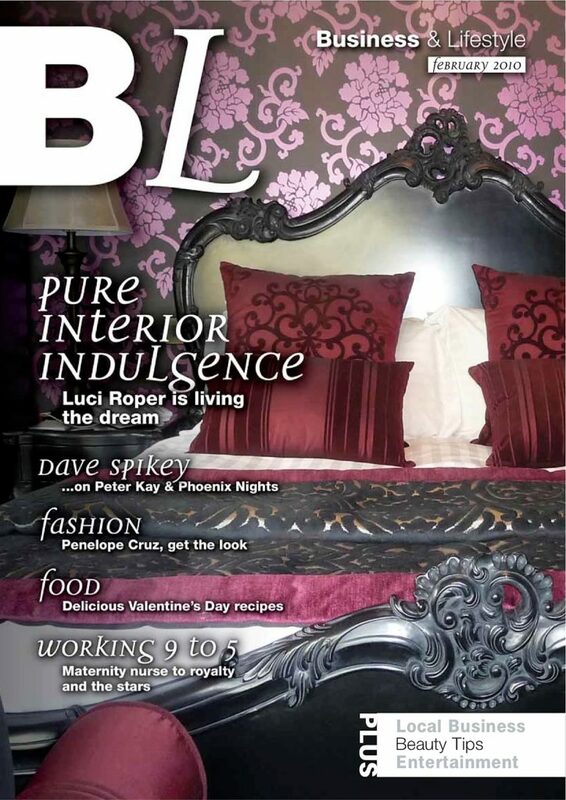 Luci Living Design worked on interior design and the bedroom and penthouses of this city centre hotel. 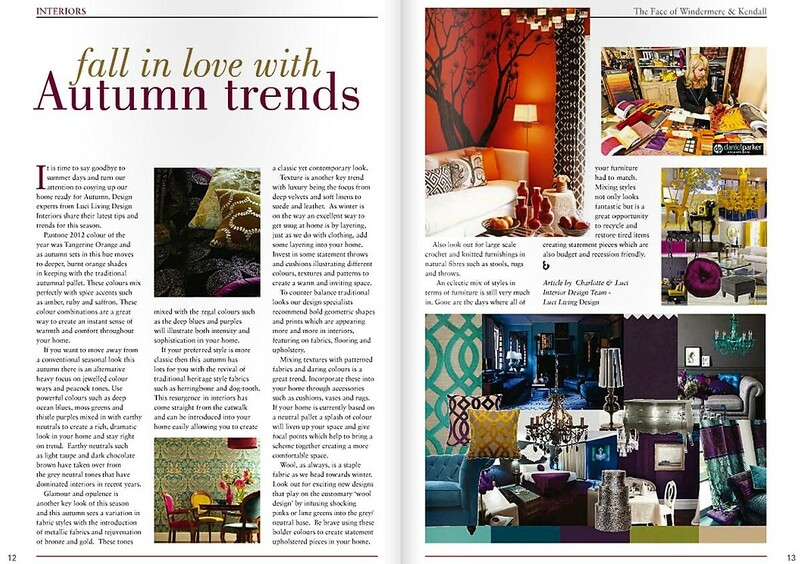 It is time to say goodbye to summer days and turn our attention to cosying up our home ready for Autumn. 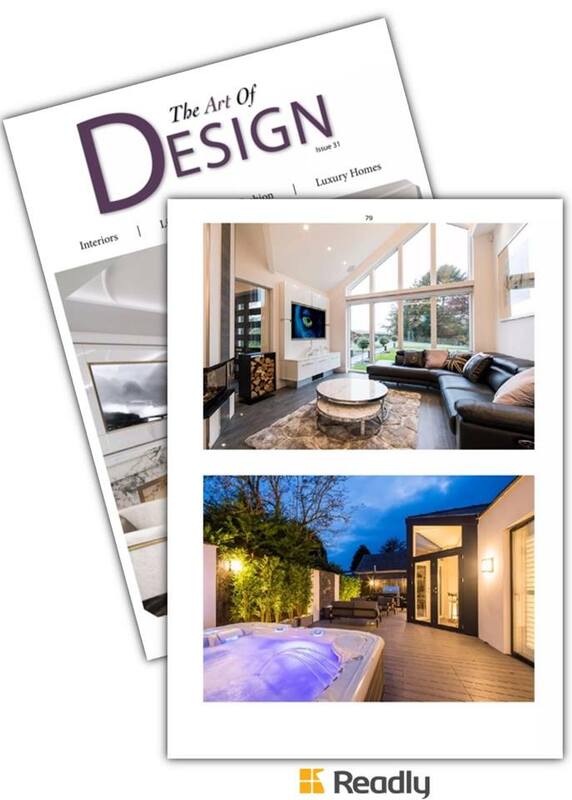 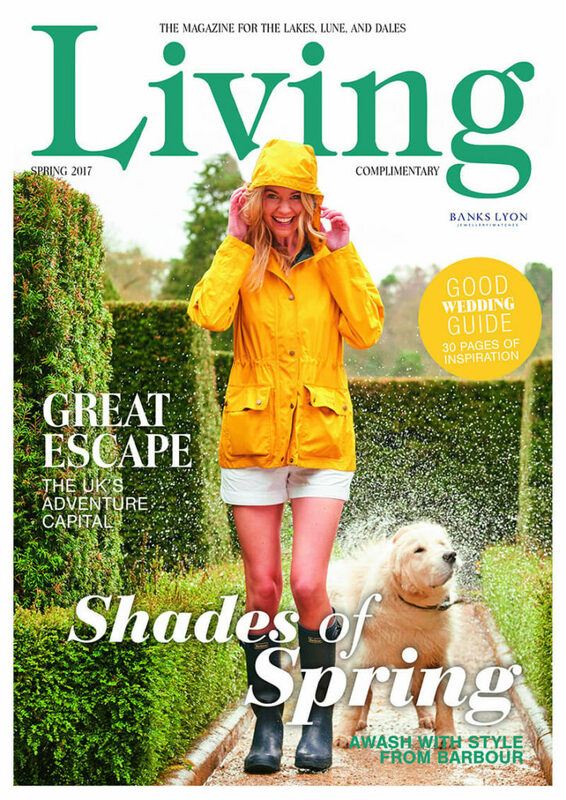 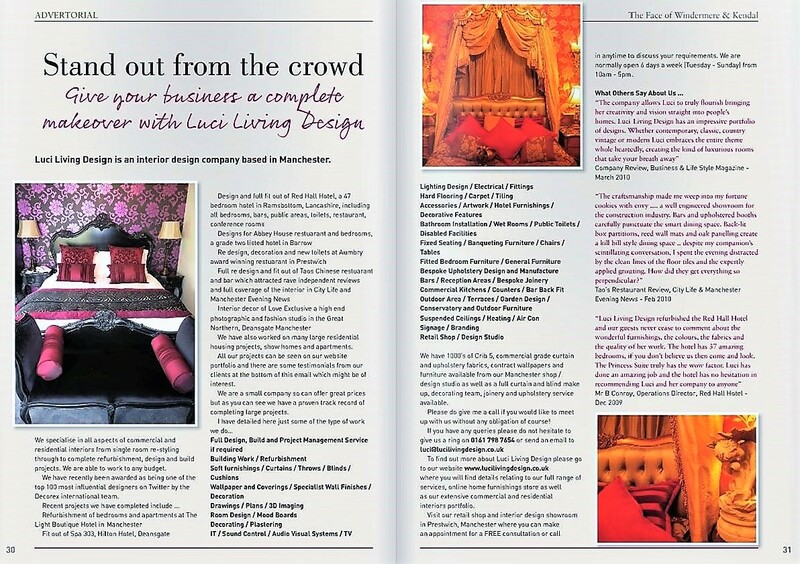 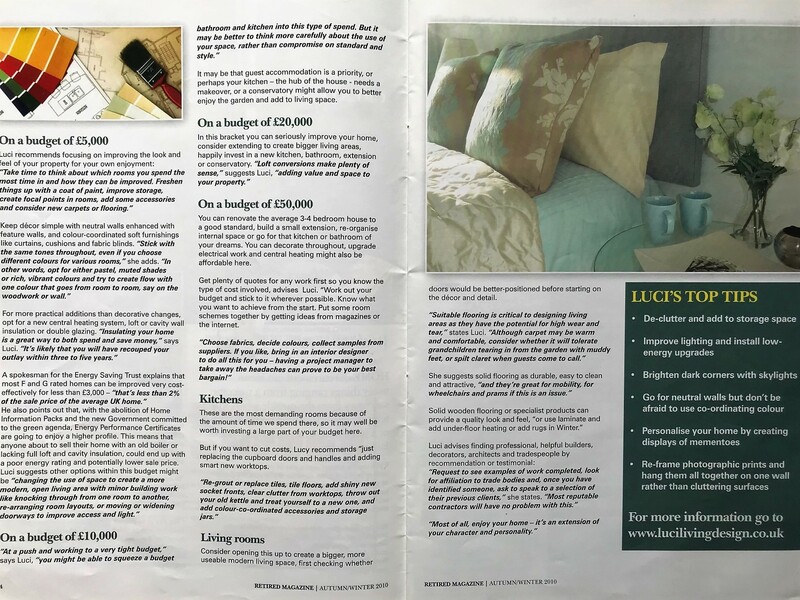 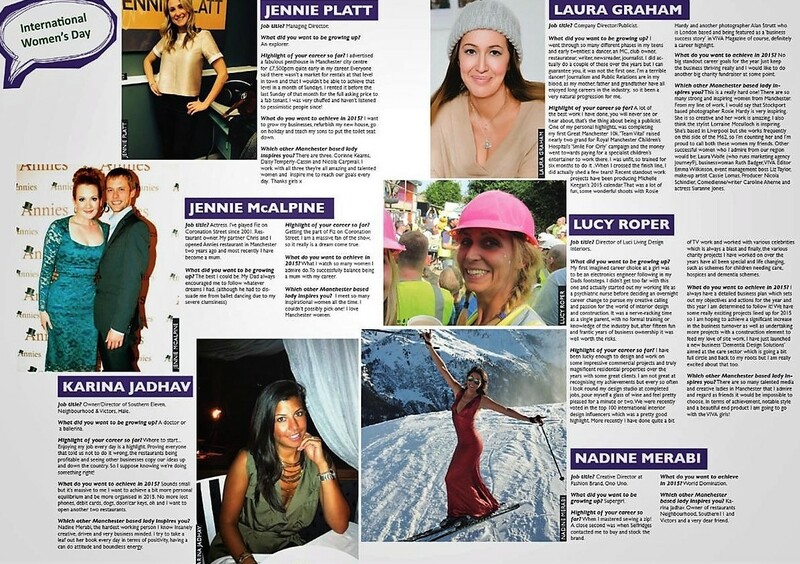 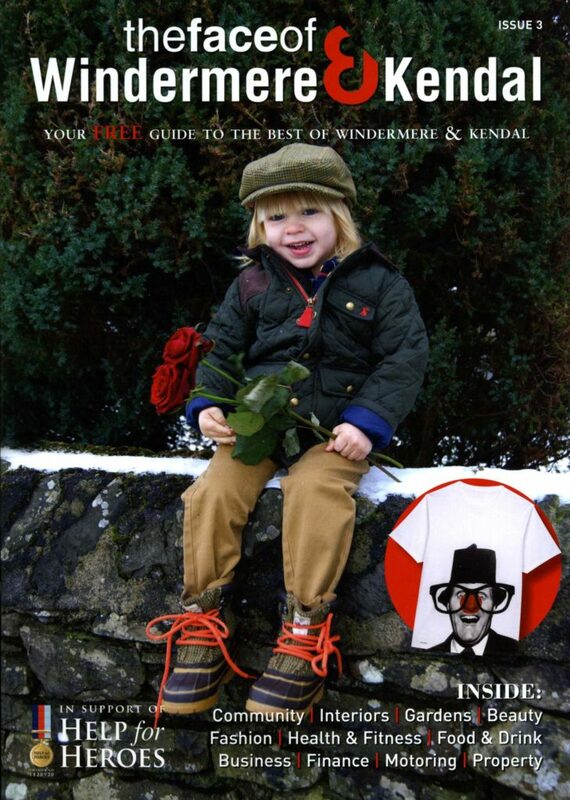 Luci Living Design Interiors share their latest tips and trends for this season with The Face Of Windermere & Kendal Magazine. 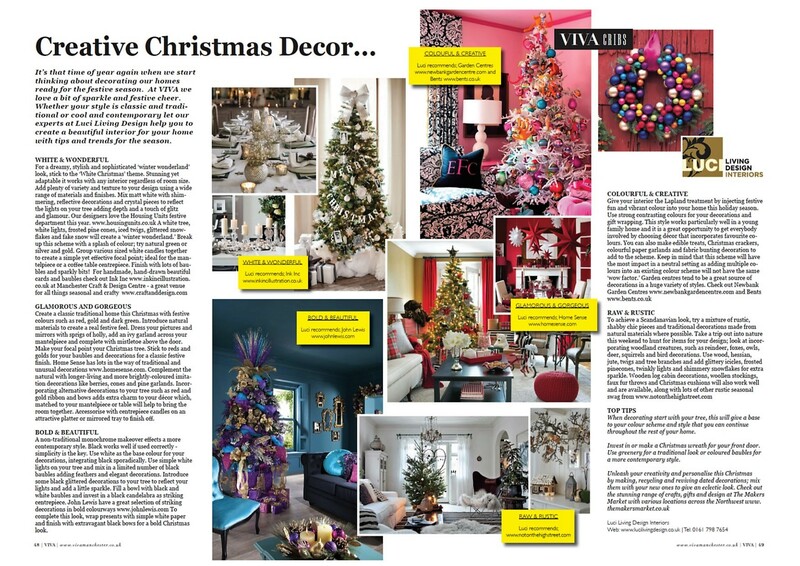 It’s that time of year again when we start thinking about decorating our homes ready for Christmas. 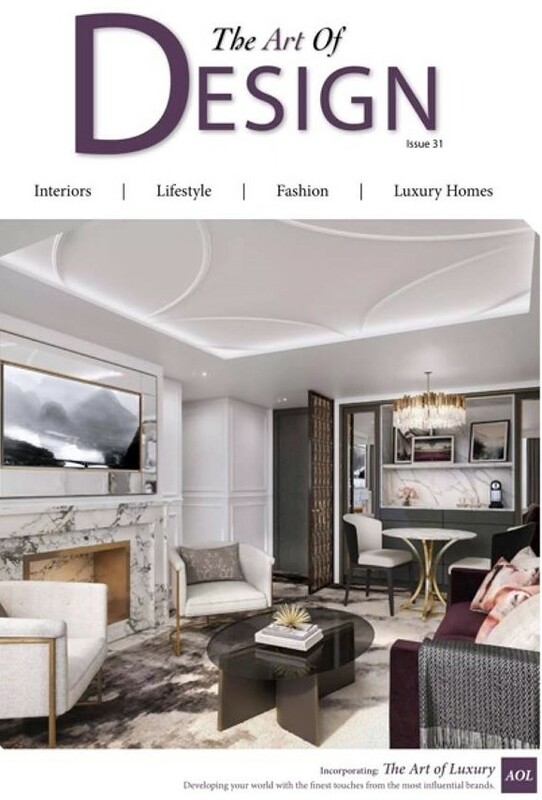 Whether your style is classic and traditional or cool and contemporary Luci Living Design give readers of The Face Of Windermere & Kendal magazine how to create a beautiful interior for their homes with tips and trends for the season. 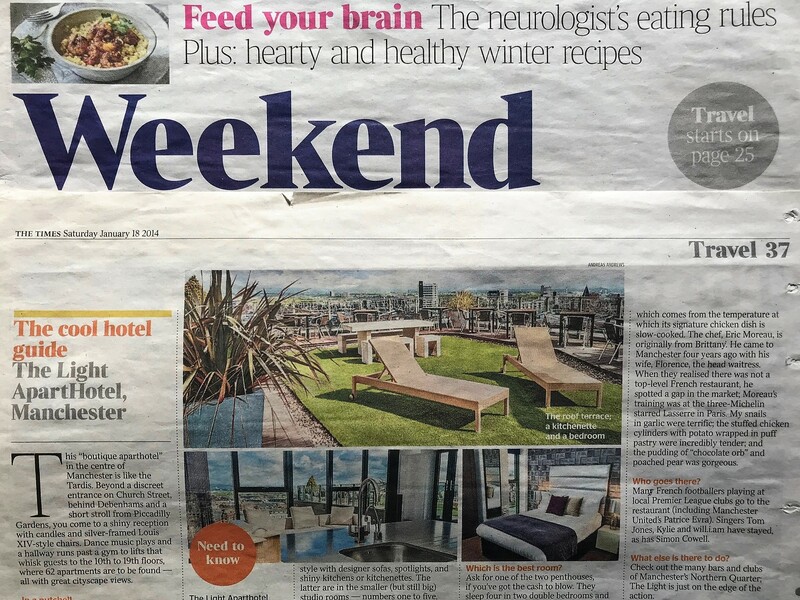 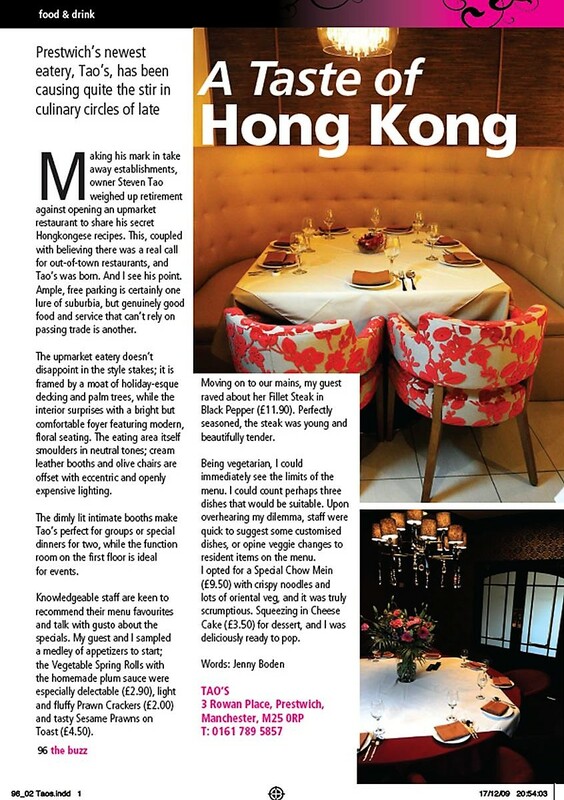 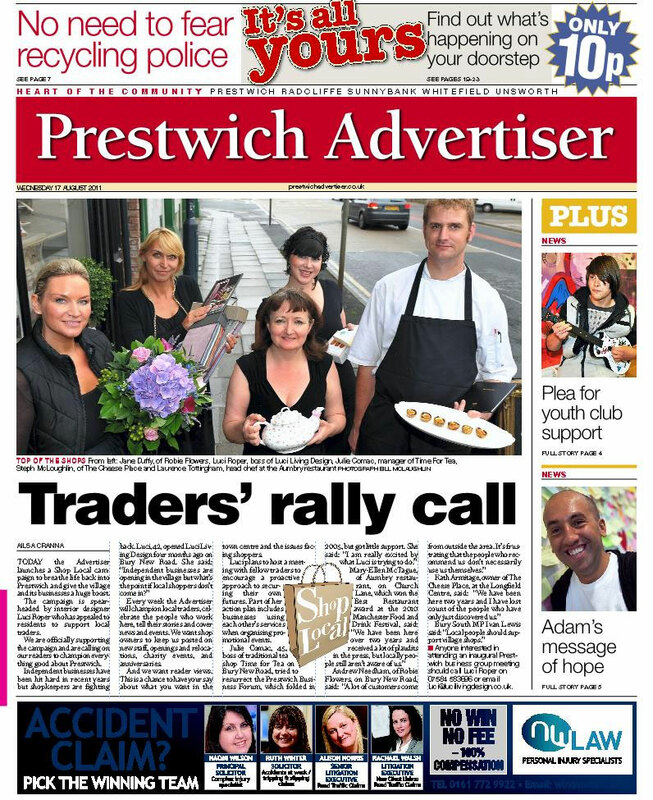 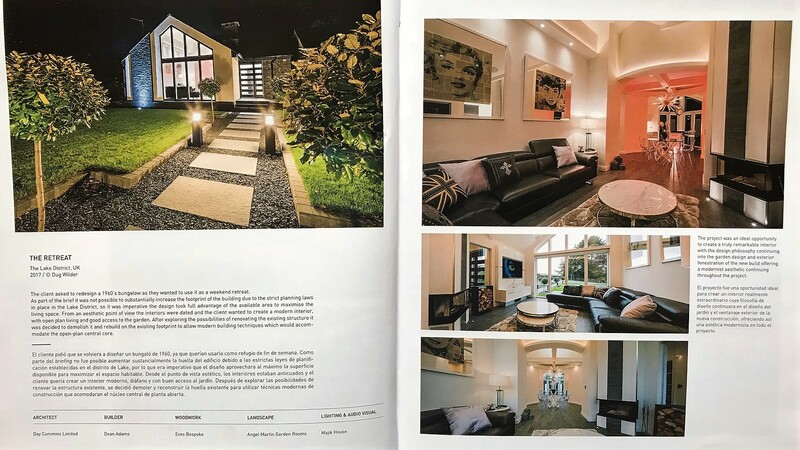 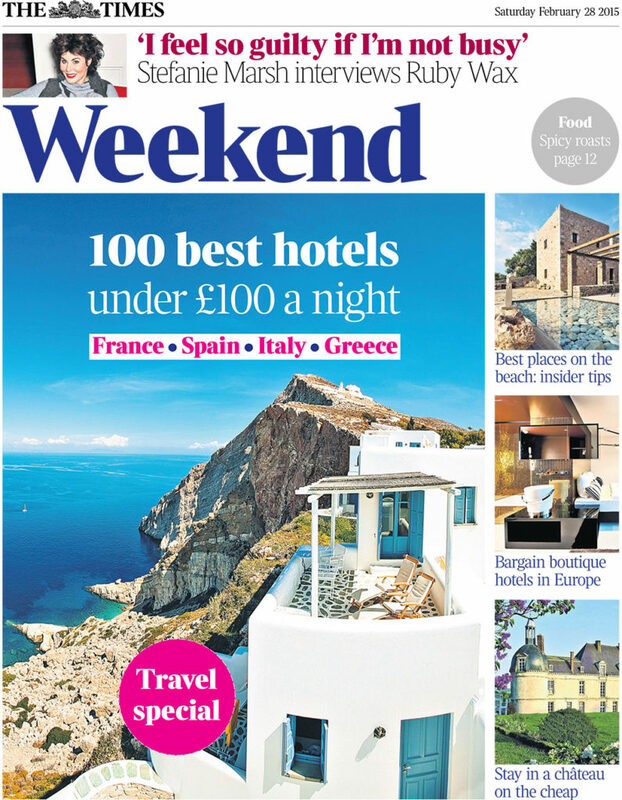 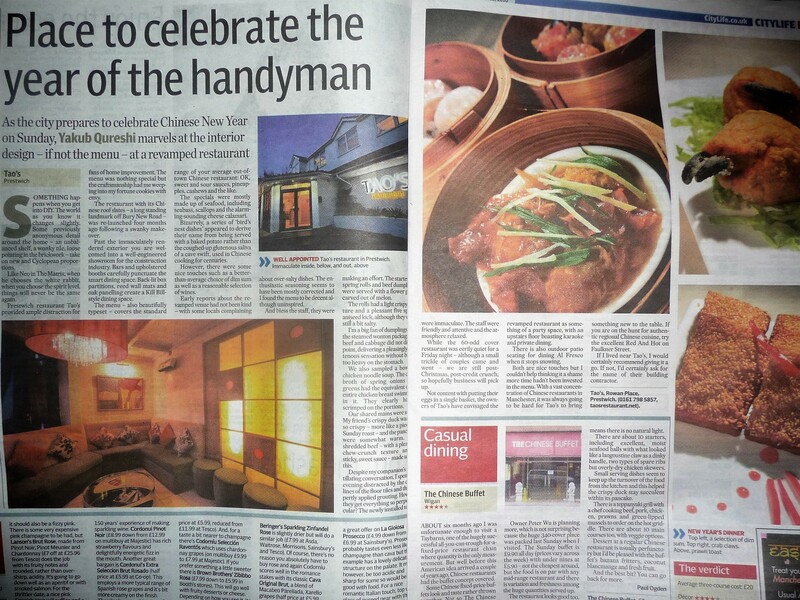 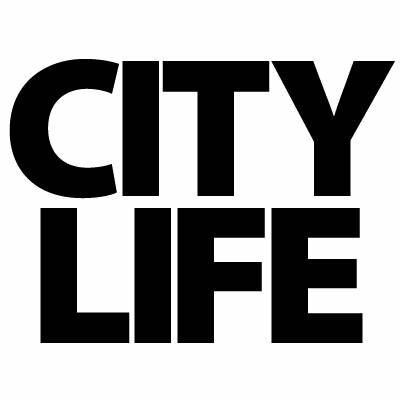 Yakub Qureshi, Journalist for City Life and the Manchester Evening News carried out an independent review of Tao’s Restaurant in Prestwich which was recently refurbished by Luci Living Design. 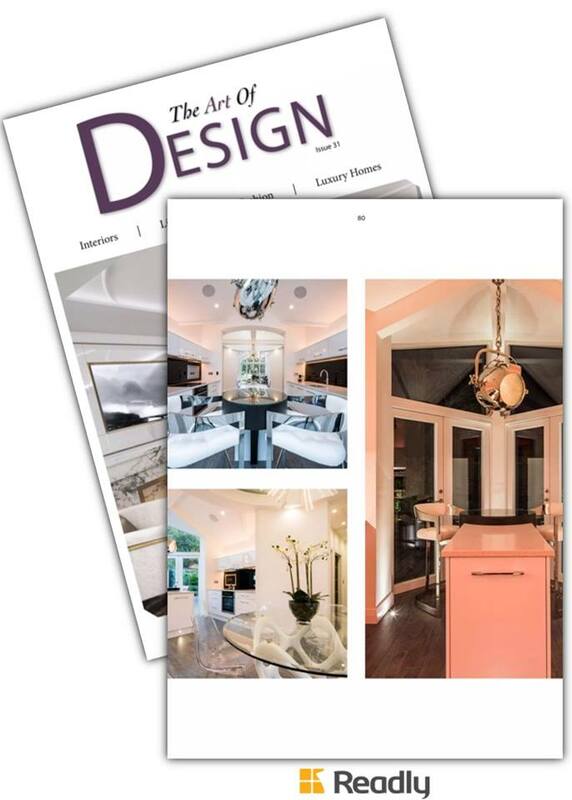 We are pretty delighted about what he had to say about the style and quality of our work. 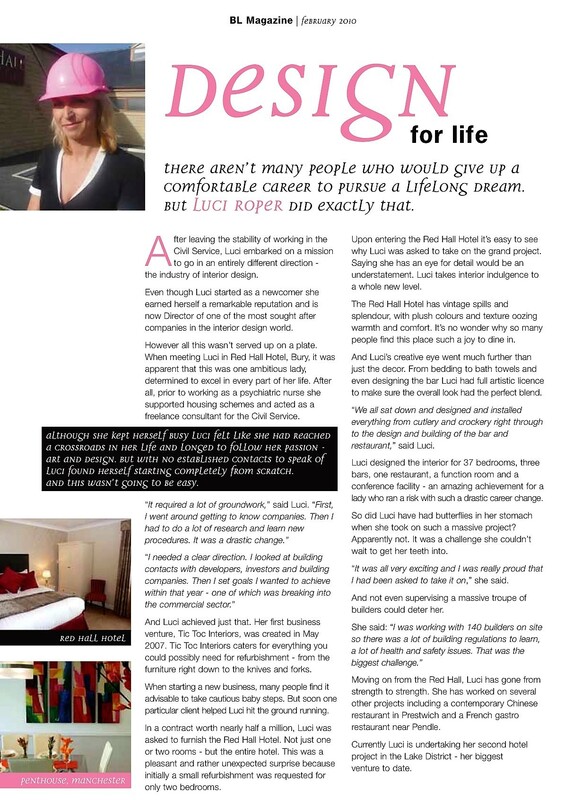 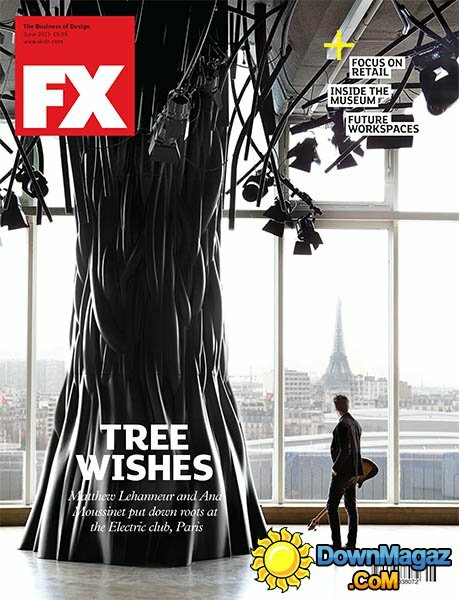 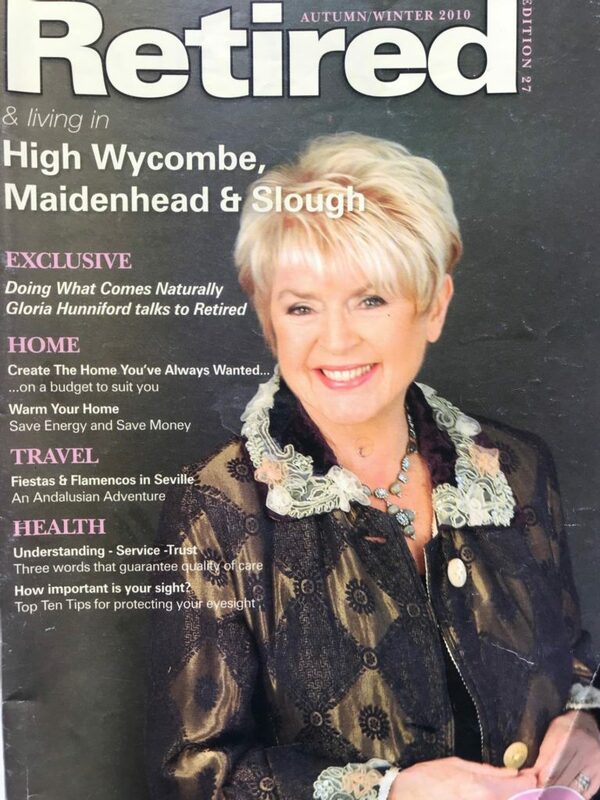 When it comes to investing your hard earned cash interior design specialist and homes’ expert Luci Roper advises readers of Retired Magazine on the best options for spending your retirement funds on home improvements, choosing priorities, meeting future requirements and the increasing the property value.